Showing results by narrator "Mark Schimmoeller"
Why a unicycle? Why a cross-country trip? Why leave a prominent New York magazine and return to the simple life in Kentucky? 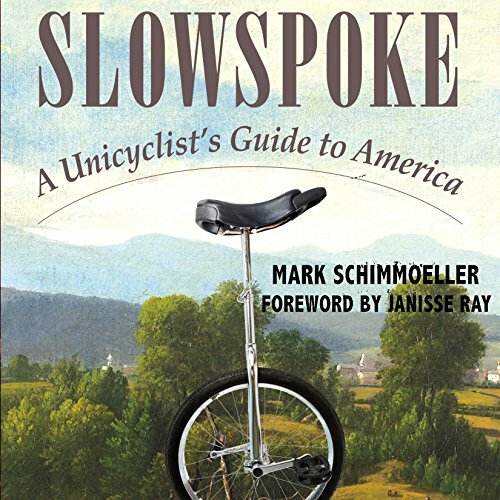 Reminiscent of classic literary travelogues, Mark Schimmoeller's Slowspoke: A Unicyclist's Guide to America takes listeners on an inward, emotional journey as he inches across landscapes and communities from North Carolina to Arizona. Schimmoeller became inspired by his unicycle as an adolescent.